Senturus client Aero Precision gave a before-and-after look at how the Senturus Analytics Connector radically improved its supply chain OEM performance reporting. 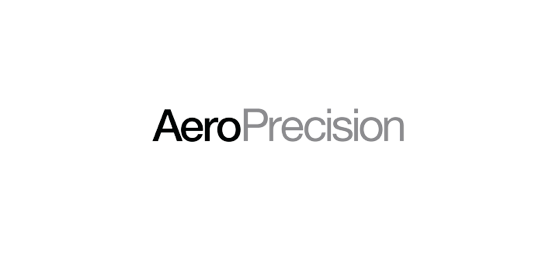 Aero Precision account managers no longer spend painful hours scanning static rows and columns of data each month only to deliver incomplete reports. They now automatically generate interactive, at-a-glance Tableau dashboard reports that include critical markers and historical trending they could not previously report on. Watch the demo of how the Analytics Connector enabled Aero Precision to tie Tableau into the secure, governed data already existing in its enterprise BI platform. Aero Precision now benefits from the best of Tableau and the best of Cognos: accurate numbers, self-service visualizations, standardized and interactive reporting, secure data, plus its manual reporting processes have disappeared. Dave Clausen is a Business Intelligence Architect for Aero Precision Industries. With more than four decades as a technologist specializing in application integration and development, Dave has worked with CEOs and executives in developing analytical software solutions designed to meet corporate reporting requirements. With Dave’s 10 years of Cognos design experience, he has implemented a robust BI platform at Aero Precision. Michael Weinhauer heads up the Tableau Practice at Senturus. Michael comes to us from Oracle, IBM and SAP, where he spent over 20 years in different roles acquiring a wealth of hands-on, practical BI and big data experience. Michael’s team is also responsible for the development of the Senturus Analytics Connector. Increased the length limit of character data types, from 254 to 8000 for char, from 4000 to 32765 for varchar, 127 to 4000 for nchar, and from 2000 to 16383 for nvarchar. Support sort on min/max value of PowerCube and Dynamic Cube levels.